Guest: Adam Boyd, Partner at Market Sense, a Sandler sales training firm (don’t hold it against him the way I did) and co-author of Succeed: The Sandler Way. Adam talks about the importance of process (and why that gives engineers an advantage), why you shouldn’t talk too much (which I screw up in the interview, giving you a good example of what not to do), how to uncover a solution rather than prescribing it, and more. Here’s the link to Episode 3 with Adam. 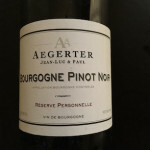 The wine: Aegerter Pinot Noir for Burgundy (the year is 2012). 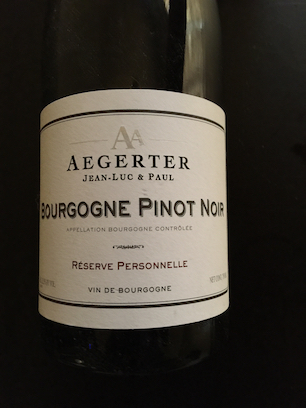 Nice French Pinot, not as fruity as what you might be used to if you drink a lot of California Pinot. Where you can find Adam: @adamboyd24, LinkedIn. 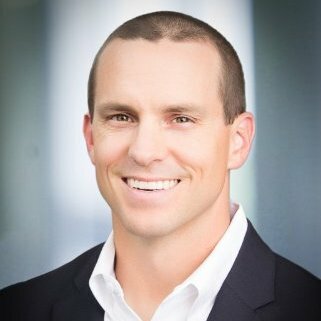 Previous Previous post: Who’s the hero of your buyer’s story?